It doesn’t seem that long ago that putting beer into a champagne bottle seemed radical. 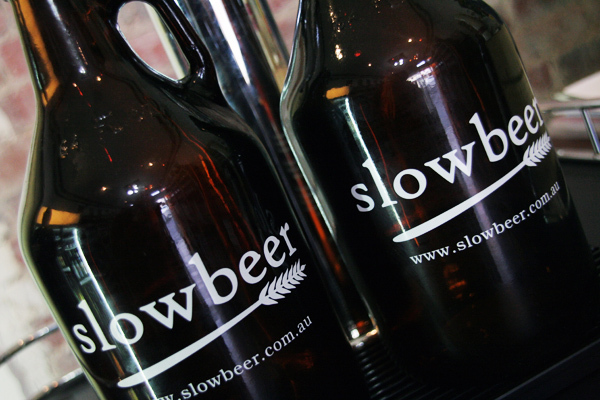 Yet this week Epicure, in Melbourne’s Age newspaper, ran a Crafty Pint penned piece on the appearance of growlers in Australia, with bottleshop Slowbeer now offering takeaway draught beer in handy 2l glass jugs in addition to those already available at the 2 Brothers Brewery in Moorabin. And now… mini-kegs. 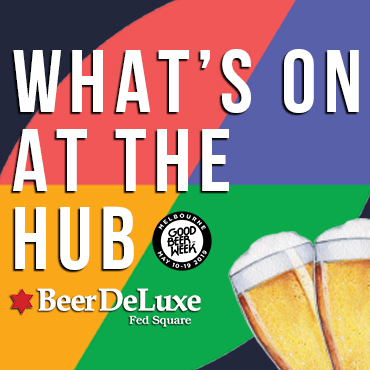 OK, so you've been able to pick up 5l Heineken kegs for a while (and Crafty recalls advising a friend not to crack his imported Rogue Yellow Snow IPA mini-keg when already too far gone to appreciate it*) but Bright Brewery, in the Victorian Alps, has become the first Aussie micro to trial them, bringing in 20 from Europe to coincide with the snow season. 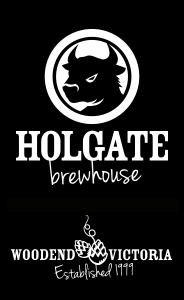 Each keg is a self-contained unit with an inbuilt carbonation system and tap. They can be chilled in a household fridge, ice bucket or even snow and, once opened, the beer stays fresh for at least a month. 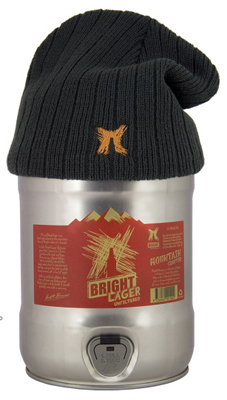 Punters can choose to have theirs filled with any one of Bright’s six beers, including their current seasonal, the Winter Warmer. It’s a bruiser of a beer, weighing in at 6.2% and packing a seriously thick mouthfeel. The fiercely dark brown head is an omen of what’s to come: big mocha aromas with a touch of dark fruit and alcohol, which make way for a palate-smothering wave of rich chocolate, a roast coffee hit and a bitter finish. Halfway down the pot you’ll realise where its name comes from too as the alcohol starts to warm you from inside out. It’s never going to be bottled so mini-kegs are the only way to take some home with you. If you like the idea, show your support: if it goes well, the Bright crew will be importing more. He made it through 1.5 schooners of the Yellow Snow then fell asleep.